Senses Fail‘s new music video for “New Years Eve,” which is off of their newest album, The Fire. Senses Fail releases their music video for “The Fire”. Check out the video after the jump. Watch Senses Fail perform their song “Life Boats” off of their newest release, The Fire, after the jump. Senses Fail’s new album, ‘The Fire’, can be lstreamed in its entirety by clicking here. 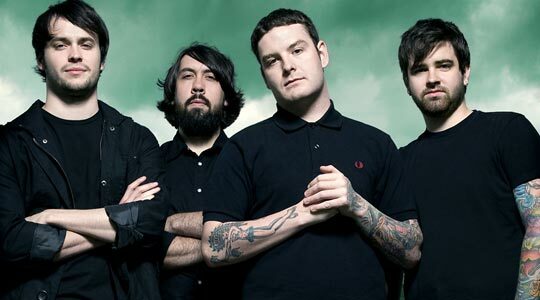 Senses Fail have unveiled a clip from their new live DVD, which is apart of the new album, The Fire. The Fire hits stores on Oct. 26. Click past the jump to watch it! 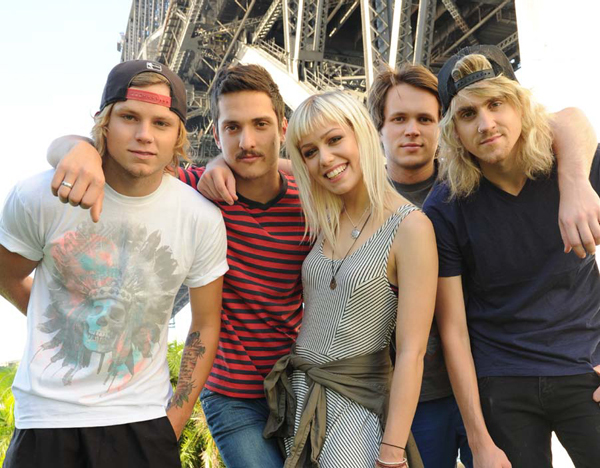 They’re finally back! Stream a new song from Senses Fail off their upcoming album, The Fire, after the jump! Click past the jump to see what Senses Fail is up to in the land down under. 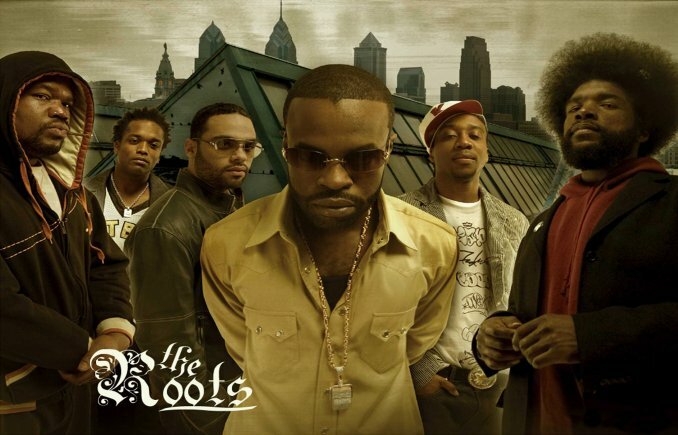 The Roots’ new video for “The Fire” can be seen after the jump! “The Fire” will be released later this year. Senses Fail’s new record is called The Fire.